Two University of Florida undergraduates were selected to participate in the 2016-2017 University Scholars Program under the mentorship of HOP faculty. Keval Patel, a first-year biology major, and Kylie Schmitt, a second-year nutritional sciences major, are working with Dominick Lemas, Ph.D., and Michelle Cardel, Ph.D., R.D., respectively, to develop a full scientific research project from start to finish. The University Scholars Program introduces students to the world of academic research as they work one-on-one with UF faculty from the summer 2016 term to the spring 2017 term. Students receive a grant of $1,750 to conduct their research and present posters at the Institute for Child Health Policy’s Highlighting Children’s Health Research and Collaboration event in fall 2016 and the Undergraduate Research Symposium in spring 2017. The students also submit their research for publication. In his research, Patel is examining the effect of intestinal inflammation on pediatric obesity with Lemas, assistant professor in the Department of Health Outcomes & Policy. Patel is a member of the Involvement Team at UF, which helps students at UF find their niche through participation in clubs and events. He also volunteers with MentorUF, a program that facilitates travel by university students to local elementary, middle, and high schools to engage with students. 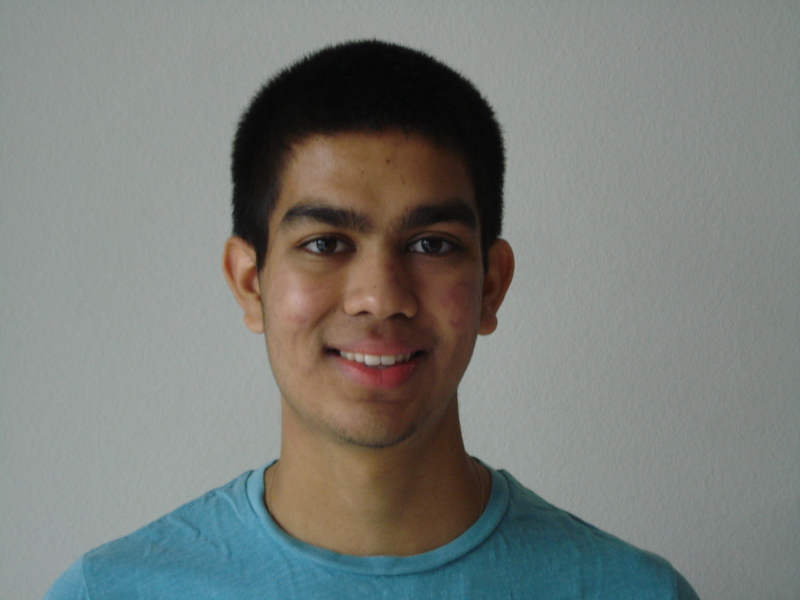 Patel is also a peer mentor for an introductory chemistry class at UF, where he tutors students that need help with the course material. After graduating with a bachelor’s degree in biology, Patel plans to attend medical school with the hopes of becoming a pediatrician. “I believe the University Scholars Program will help me really explore all that UF has to offer by connecting me with faculty and staff members who can help me reach my full potential,” Keval said. 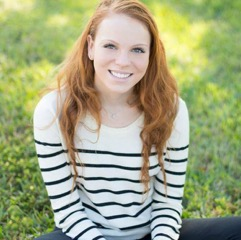 Schmitt, a sophomore from Boca Raton, is studying personality traits and their effect on adolescents’ eating habits with the help of Cardel, assistant professor in the Department of Health Outcomes & Policy. Schmitt’s passion for nutrition prompted her to study with Cardel, whose research focuses on understanding factors that contribute to the development of obesity and implementing effective prevention and treatment programs for childhood obesity in underserved populations. Schmitt participates in a variety of volunteer activities at UF, including director of special events for Gators March for Babies, a campus-based fundraiser for the March of Dimes. She is also a member of Gators for the Children’s Heart Foundation (GCHF), which supports the Florida chapter of the Children’s Heart Foundation by organizing events to spread awareness and raising funds for research on congenital heart defects. Schmitt also tutors student athletes in biology. After graduating with a bachelor’s degree in nutritional sciences and a minor in health disparities, Schmitt plans to attend medical school to become a physician. Read more about a past University Scholar who was mentored in the Department of Health Outcomes & Policy here.